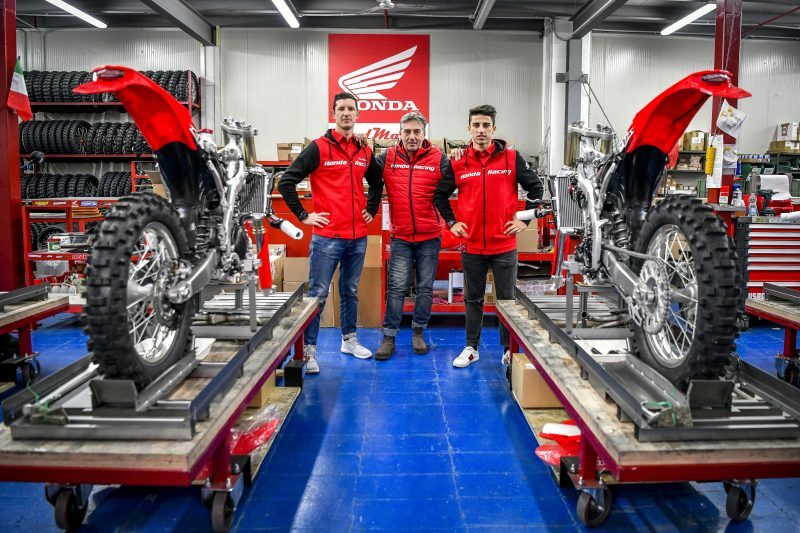 Honda RedMoto Lunigiana Team completes the 2019 line-up by adding Davide Guarneri as a further element of growth to its ambitious enduro project. Born in 1985, former MXGP rider, talented and fast, Guarneri will race in the World Championship E1 class and in the Italian Championship 250 4T class with the aim of redeeming himself from last year’s bad luck after four months of enforced rest because of a bad crash in the GP of Portugal. Davide Guarneri and Davide Soreca are two fast and performing riders: a great duo ready to face the enduro competitions with the best motivations. 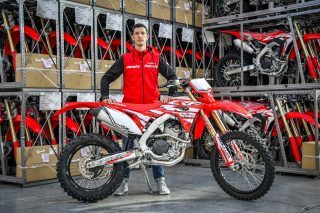 “I’m happy to continue my enduro experience with Honda RedMoto and the new CRF250RX Enduro. 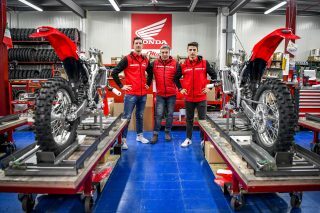 I would like to thank Gianni Belloni and RedMoto for involving me in this project: the team is already working hard for the season. The goal is to grow up together and achieve important results. I’ll do my best, planning a strong winter preparation and start the championship in great shape”. 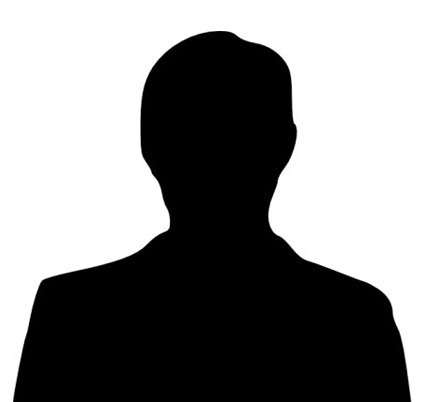 “Guarneri represents an important key for the team’s growth. We are determined to be competitive and Guarneri and Soreca are definitely a winning couple. 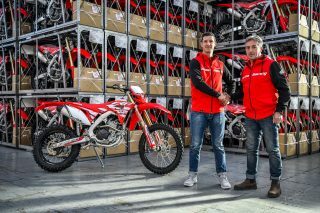 Thanks to Honda RedMoto for the support”.